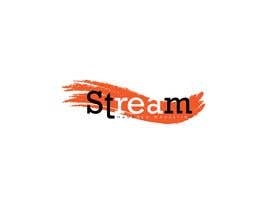 Flowing - Like a stream (eg. 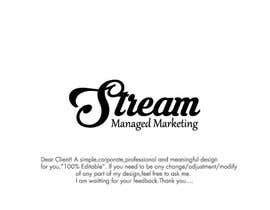 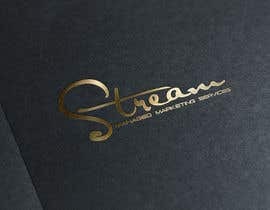 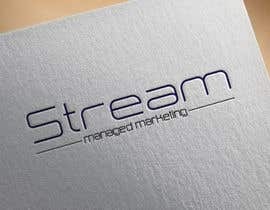 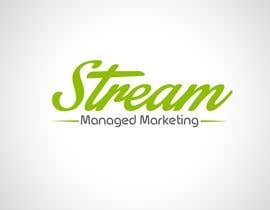 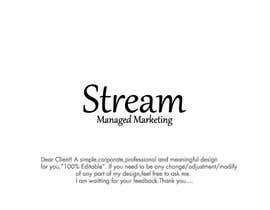 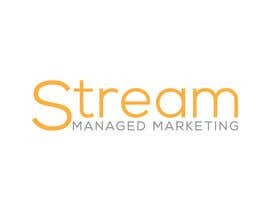 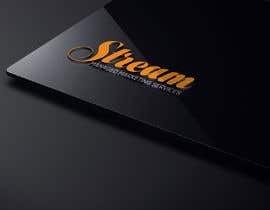 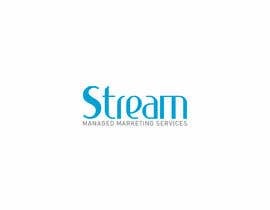 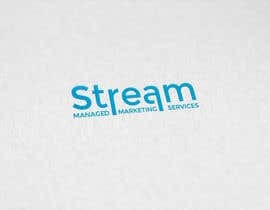 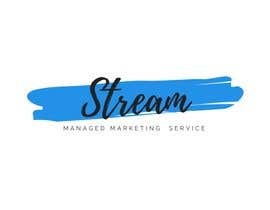 represents "easy stream of marketing"
We are a Marketing Business that offer Managed Marketing services that allows the client to be hands off&quot; with their marketing. 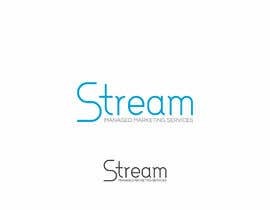 We are not an agency although we operate as an agency without the agency price [login to view URL] aim is to create a marketing plan, implement the plan and manage the marketing without the client having to manage their marketing. 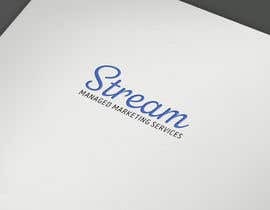 This allows businesses to have their staff focus on their key roles and not have staff shift their focus and work on marketing projects that they do not have marketing experience with. 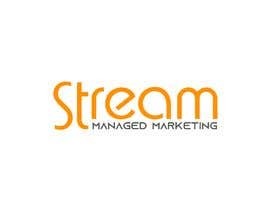 The clients range from medium to large scale businesses that have a mid to sizable marketing budget. 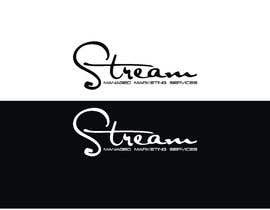 The key service is to have all things marketing automated - hands off for the client. 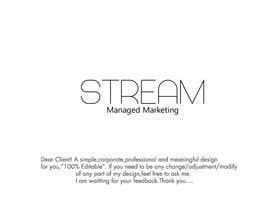 Look forward to your ideas!